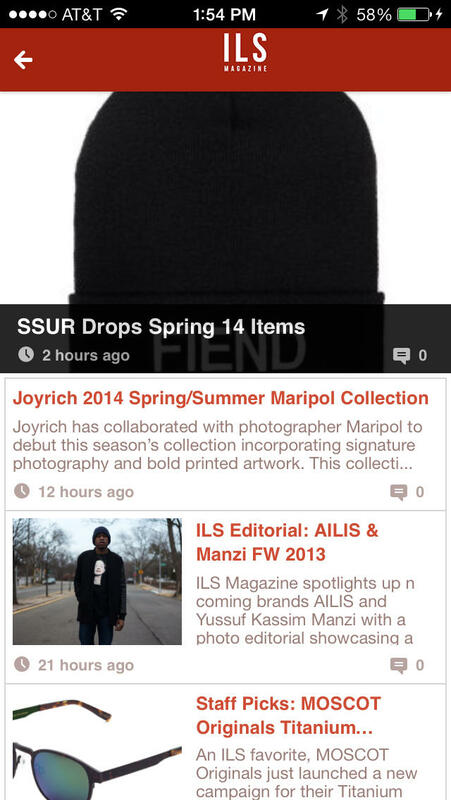 ILS Magazine is the official app of ILSMagazine.com. Enjoy exclusive news, announcements from the ILS team. 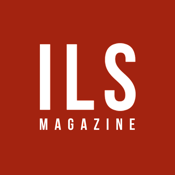 ILS Magazine is a publication that focuses on cultivating a post-modern taste by highlighting the influencers of the influencers. - Interact with other users through the ILS Magazine Social Network this include photo and status sharing.